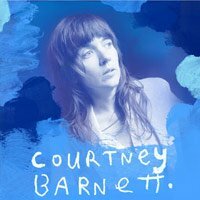 Courtney Barnett has shared a new single. Everybody Here Hates You was recorded late last year during some downtime from her Tell Me How You Really Feel Tour, supporting her album of the same name. The track will be released on 12" vinyl for Record Store Day on April 13, backed with Small Talk, which we heard back in October. A Danny Cohen-directed video for the song will follow later in April. "I feel stupid, I feel useless, I feel insane," run the opening lines of Everybody Here Hates You, which tackles issues of depression and self-doubt, while a laid-back, blues-influenced indie-rock soundscape rallies in the background. Barnett has a busy few months ahead with festival sets all over the world, including UK performances at All Point East in London, End Of The Road in Dorset and Manchester Psych Festival. Photo: Mia Mala McDonald Courtney Barnett has shared a video for Everybody Here Hates You. 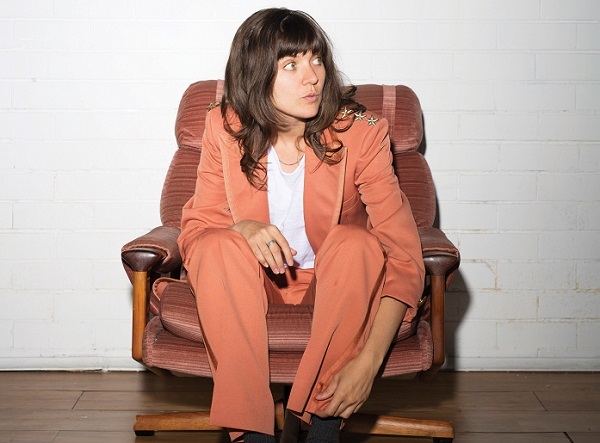 Photo: Tajette O'Halloran Courtney Barnett has shared a previously unheard track. Courtney Barnett has released a video for Charity.